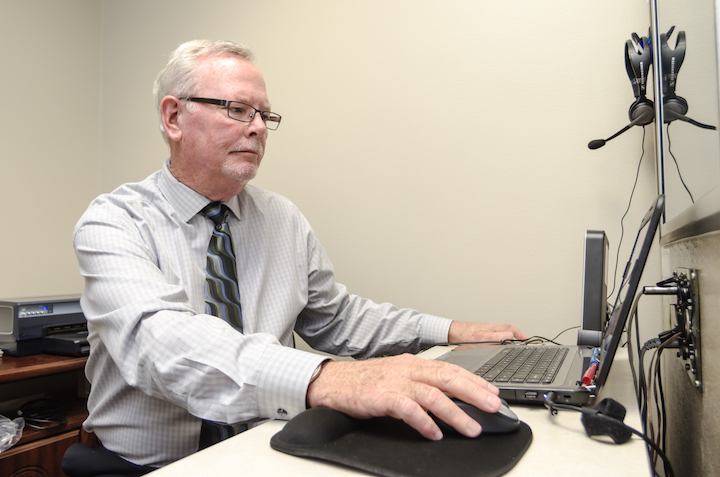 Improving Quality of Life Through Better Hearing For Over 30 Years! You are invited to experience for yourself our warm and welcoming office and the area's most knowledgeable, caring staff. Trust Your Hearing to Hearing Care Professionals. Specializing in personalized care designed just for you and your lifestyle. We warmly welcome you to our private practice audiology clinic! Audiologist Dr. Patrick Coughlin and the full time staff of three licensed hearing specialists, a patient care coordinator and receptionist are not only dedicated to your satisfaction...we guarantee it! 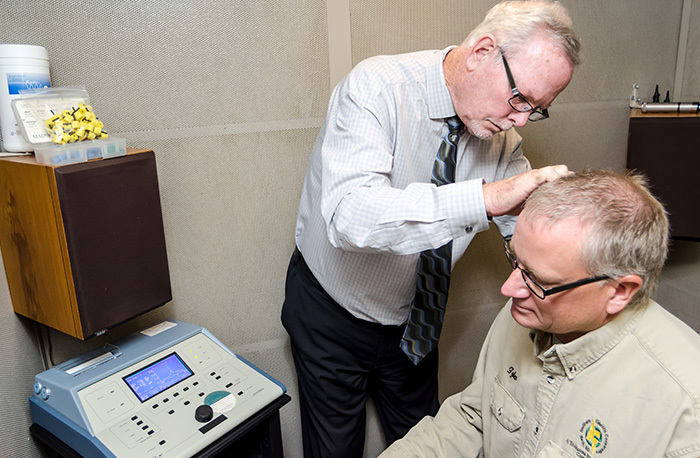 We invite you to come in and experience for yourself the unique hearing health care services provided by our experienced, caring team. 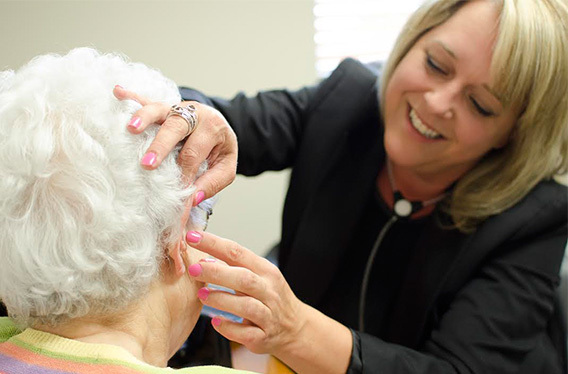 The team at Hearing Care Professionals has a 30 year reputation of providing the highest quality hearing services and the most advanced hearing aid technology available anywhere. 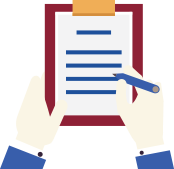 We offer a variety of hearing services including comprehensive hearing assessment and hearing aid prescribing and fitting. Our clinic provides a wide range of sophisticated hearing aids and related devices to suit all types of hearing loss and lifestyles. 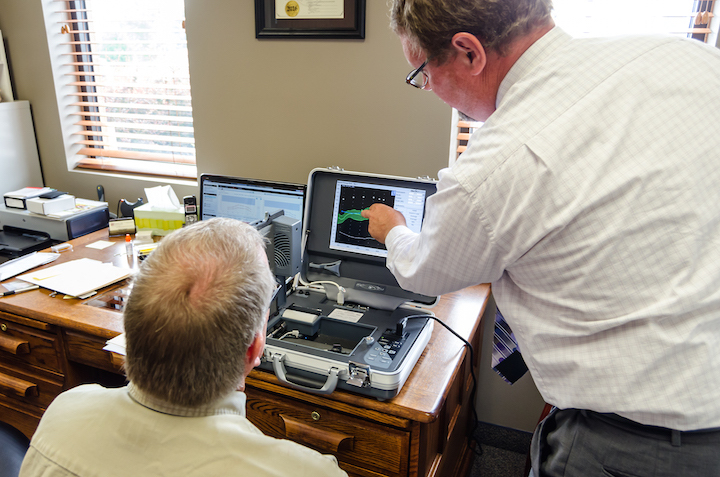 We are committed to improving quality of life through better hearing and personalized hearing healthcare. 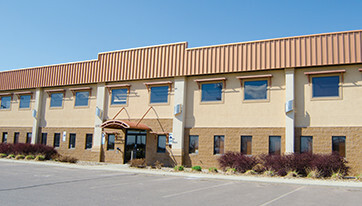 The main office is located in Aberdeen, South Dakota and is open Monday through Friday from 9 AM to 5 PM. Nine monthly outreach clinics within a 100 mile radius of Aberdeen provide hearing services in the surrounding communities of Bowdle, Britton, Eureka, Faulkton, Gettysburg, Hoven, Mobridge, Redfield and Webster. In addition, 30 nursing home, assisted living and retirement facilities throughout northeastern South Dakota are served each month. 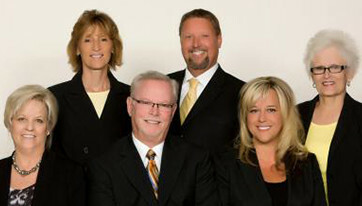 Our promise is to provide you with the very best hearing care, based upon your individual needs. 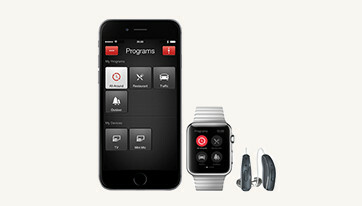 See all latest hearing aid technology here. We’re confident we can find the right fit for you and your lifestyle. We can come to you or you can come to us! The main office is located in Aberdeen & is open Monday - Friday from 9 AM to 5 PM.